Tarun Gupta April 10th, 2015 Email Marketing 6 comments. 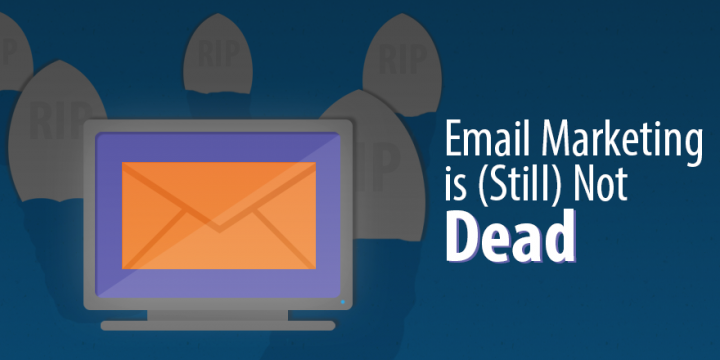 Being concise and exactly to the point is the ultimate key during an e-mail campaign. Always remember that within that limited amount of space, you have a lot to say. At the same time, without being highly explanatory, you have to gain and maintain your subscriber's attention throughout the mail. In case, you cannot sum up everything you wish to say in your letter, you may always opt for the option of putting up a link to a website having the entire content of your message. As for example, you can actually write a short description or a snippet of text and attach with it a link of 'read more'. Most people have time only to scan through the email and not read it entirely. Hence, make your message more readable by having short sentences, blocks the texts, incorporate more bullet points, and a subject lines that explains well the core intent of your email, and headlines that make complete sentences. Create a clear and direct call to action. 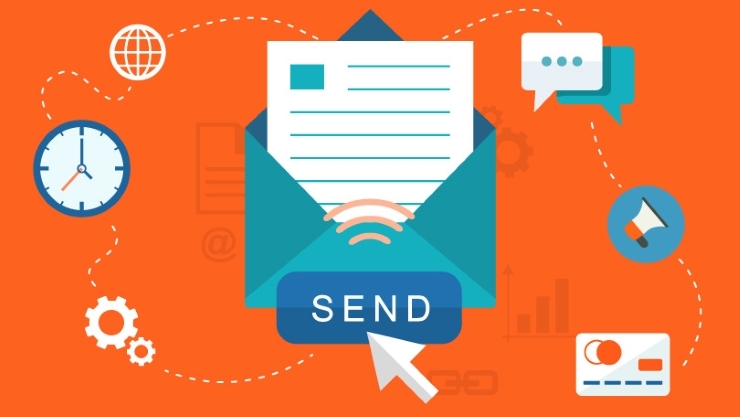 In fact, ensure to create an attractive and interesting mailing structure that convinces your subscribers and compels a way to generate a direct response from them. As far as the positioning of your call to action is concerned, the most conventional place for it is at the end of the email. However, this no way means that you cannot have the same, placed at the top, side or anywhere in the middle. It has been observed that when readers go through your mail. They tend to click almost anywhere. Right from the header of your email, to the images they get to see inside the mailing, along with the headlines, or text comprised in the body of the email, your subscribers may click anywhere. Do not ever hesitate to accentuate or highlight your call to action in the mailing. 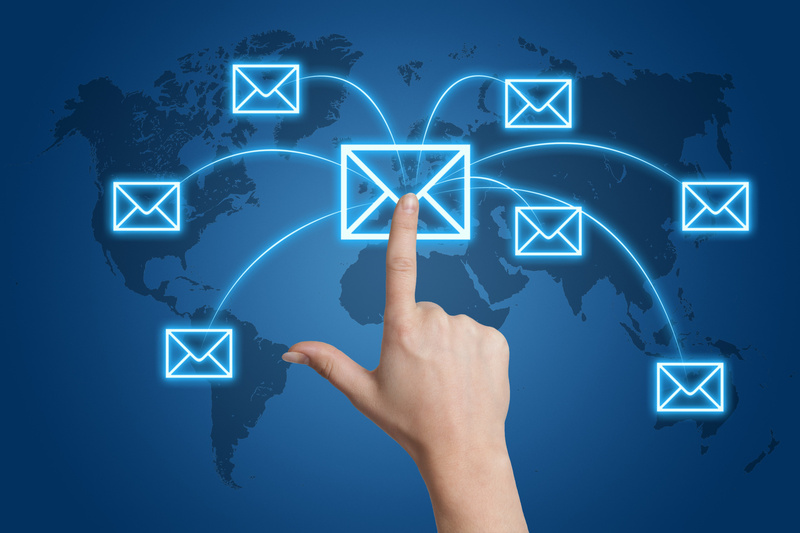 In fact, you may also use multiple calls to action throughout your email. This indeed is one of the efficient email marketing services used widely. If you are using text as your call-to-action, then you may easily bold your text or maximize the font size along with including some special style to present it, however, ensure to keep it readable. Moreover, if you feel that text is not enough to catch your subscriber's attention or drive them to take an action, you may also take up the actions of images, brand names, and logos. These have also proved to be great call to action steps. In case of using images one must ensure to add supporting text under the image as well as in the “alt” tag. This will let your reader know what you have there in case of disabled images. A good number of email clients keep images disabled by default and hence using “alt” tag will provide subscriber with a link to follow even if they avoid to download images on their email client. These are all some of the most important email marketing services known to the businesses using this technique to grab traffic, on regular basis. 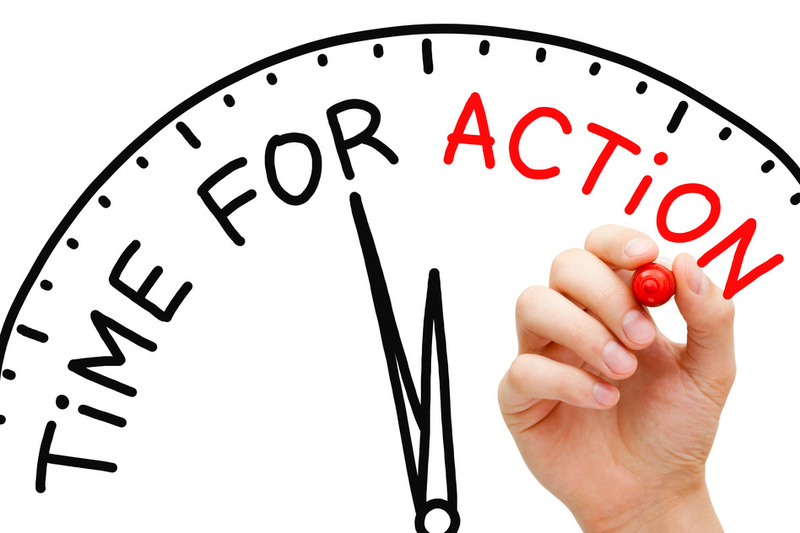 Call to action is probably the most important angle to email marketing. It defines. The success and failure. I thing Call-to-action button should explains exactly what will happen when the reader click on it, It will help decrease any anxiety the reader has towards clicking it..
To increase your email click through rate you need to add right call to action button in your email because it should be clear for readers what they have to do next.